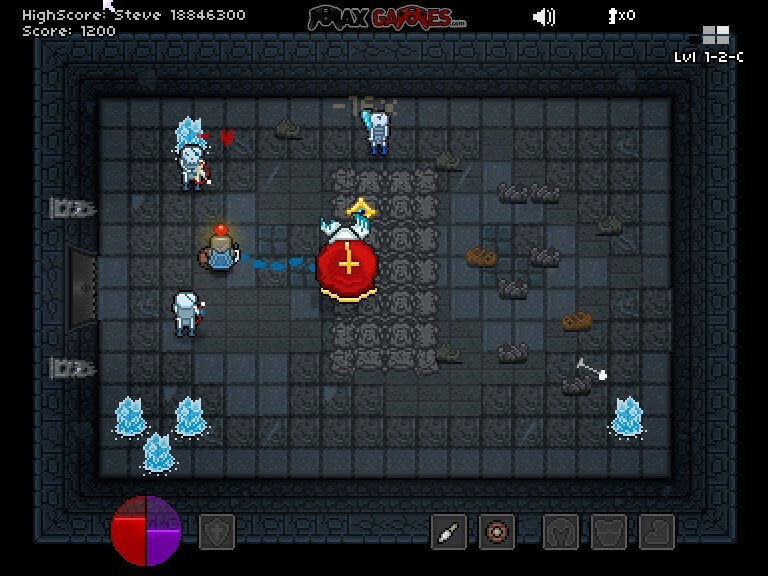 Pixel Hack And Slash Action Upgrade Fantasy Max Games Click to find more games like this. 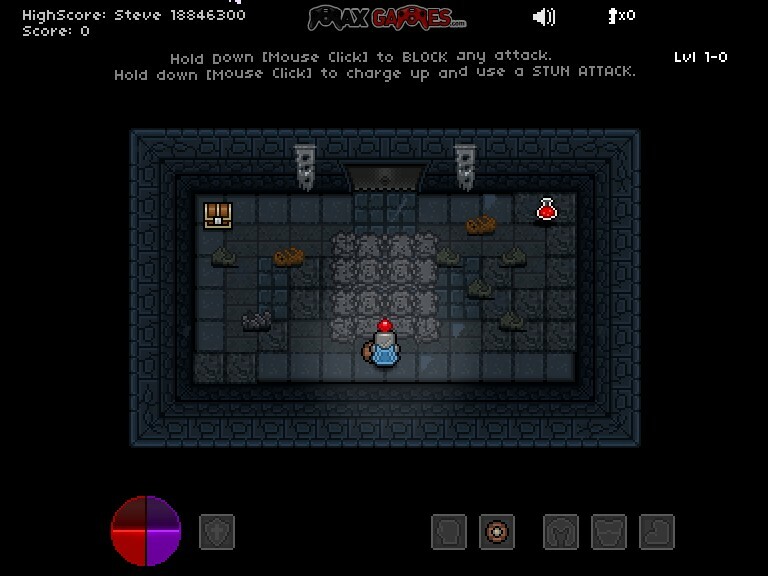 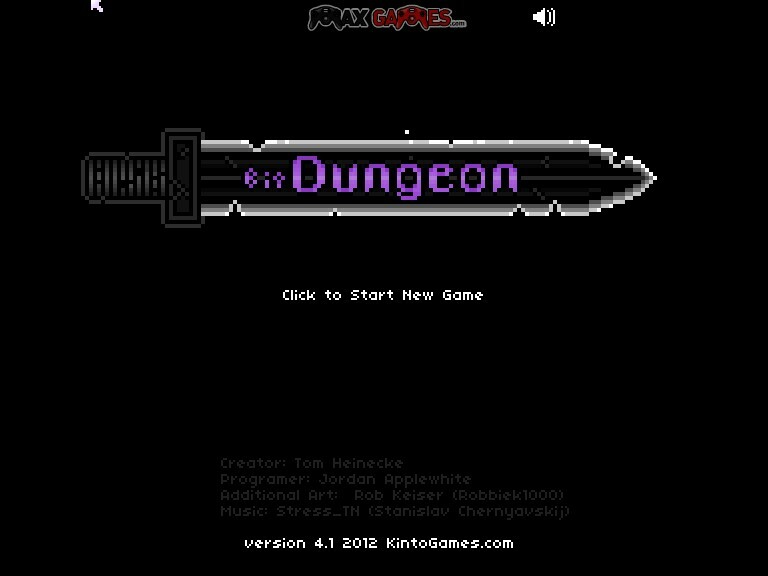 Clear the dungeons and rid the world of ghosts and monsters in this retro dungeon crawler! 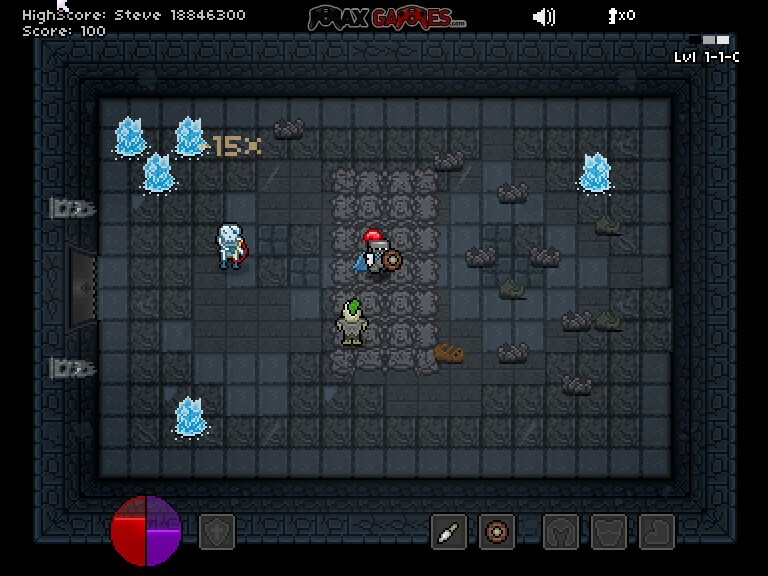 Collect loot and new magic spells to improve your character's stats and try to beat the endbosses.